Beat those winter blues into submission and join Angela for a pick me up as you prepare and cook a Mediterranean feast. 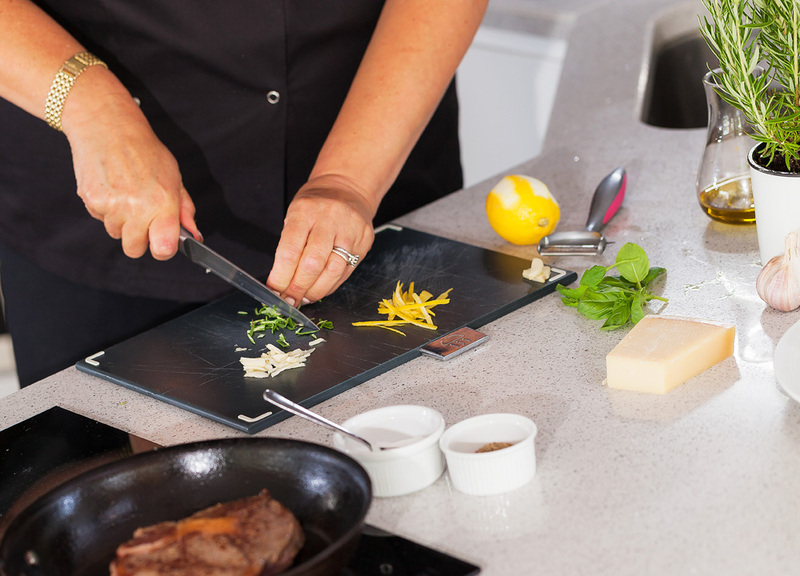 Learn how to achieve great flavours in your dishes whilst picking up and brushing up on a great range of skills. You will use a fabulous collection of seasonal ingredients and draw on inspiration from classic dishes from a Mediterranean kitchen.